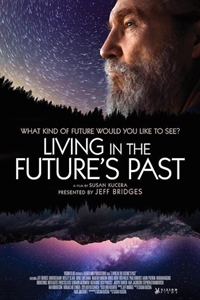 Academy Award® Winner Jeff Bridges presents this beautifully photographed 4K tour de force of original thinking on who we are and the life challenges we face. Bridges, alongside prominent scientists and authors, weaves evolution, emergence, entropy, dark ecology, and what some are calling the end of nature, into a story that helps us understand our place among the species of Earth's household. The film upends our previous conceived notions, and provides original insights into our subconscious motivations, the unintended consequences, and how our fundamental nature influences our future as Humankind.